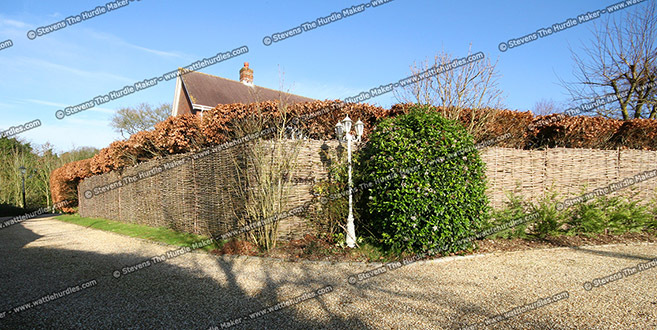 Stevens The Hurdle Maker is located in rural Hampshire and was established over 15 years ago. 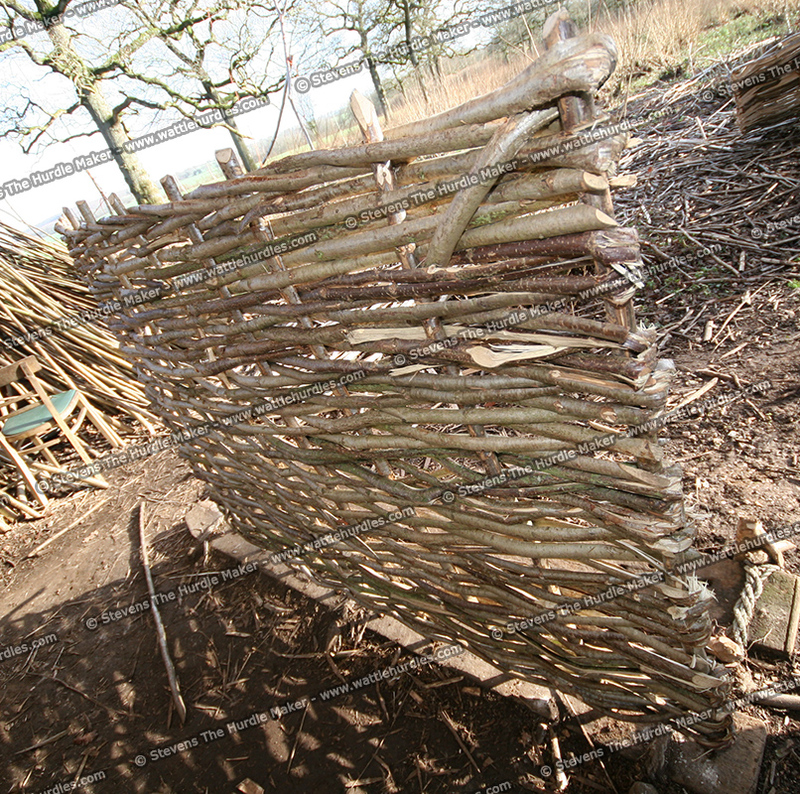 Specialising in hand crafting woven wattle hurdles from local hazel wood, Stevens also offers Continuous Weave, Stakes and Binders, River Faggots, Rose Arches, Pea Sticks, Spar Gads, Round Rods, Kindling and would welcome any special enquiry you may have. Erection and delivery service available. 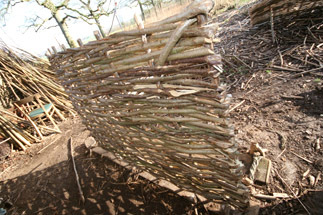 Steven was trained to make hurdles by Jim Lane whose family have been making hurdles for over 300 years. 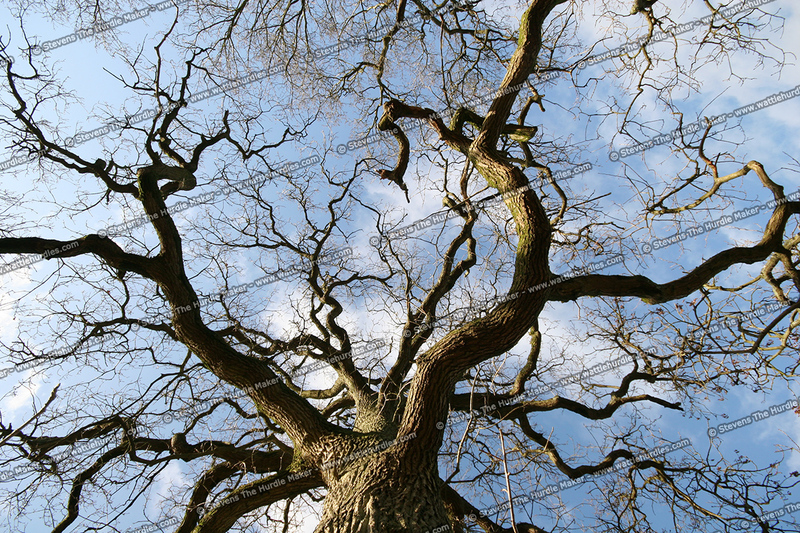 The woodland where Steven works dates back to King Henry VIII, the coppice has been worked to this day. It was part of John O'Gaunt's hunting ground. Stevens is a small company offering a honest, genuine service. All products are hand crafted in Hampshire using local materials and built to the highest quality with not only expertise but pride. 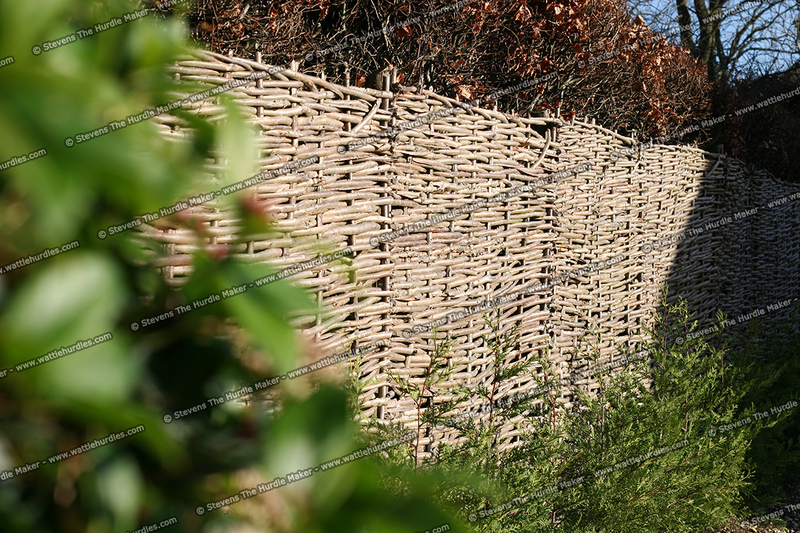 Stevens wattle hurdles are made from hazel wood and split and woven into a panel. They are supported by a post at each end and wired to the post. They are durable and longlasting with an average lifetime of 8-12 years or even longer with wood preservative treatment. • They are able to make a garden warm because they let air pass through which stops wind burn. • They can be used for planting hedges in windy locations. • They will not blow over, again because the wind passes through them. • They are pleasing to the eye. Soft and blend in beautifully as if they have always been in the garden. 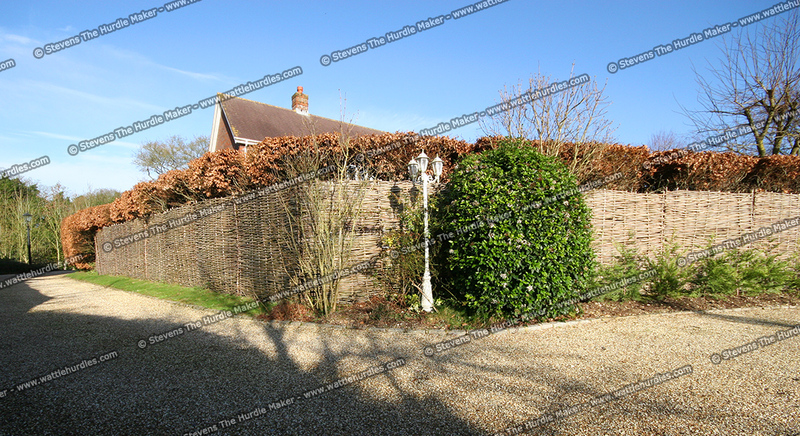 • Planning departments will often not allow a tunnelised panel fence but will allow wattle hurdles. The last point is really quite significant. 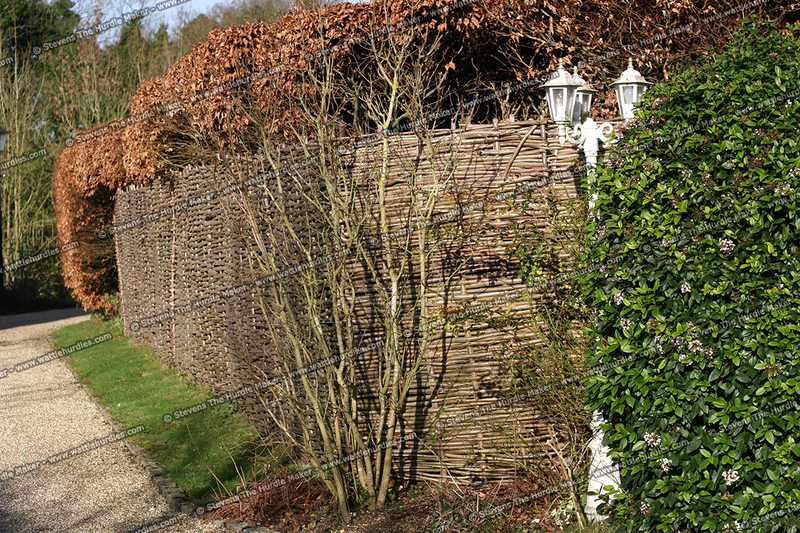 Landscape and garden designers are now incorporating wattle hurdles more and more in their designs. As you will read in the Achievements section, Stevens The Hurdle Maker have supplied hurdles at several large events. 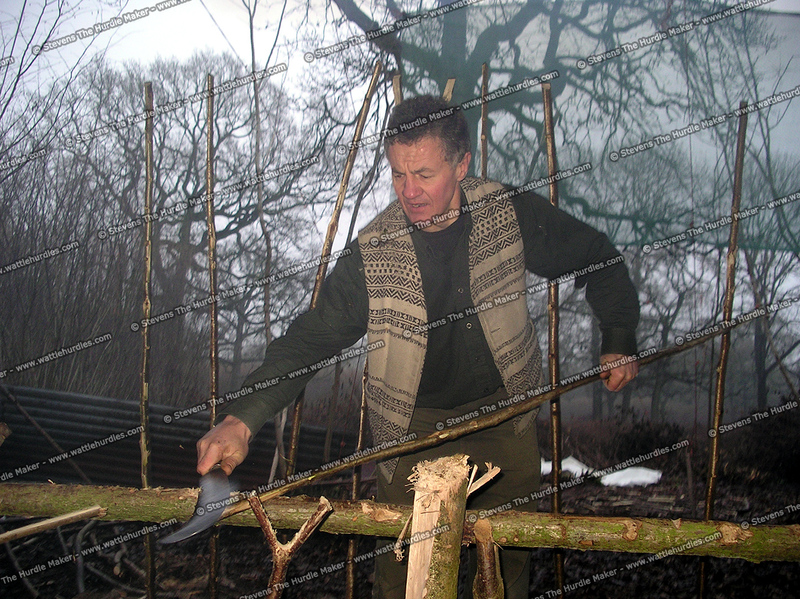 Steven is a full member of The Hampshire Coppice Craftsmens Group. 1024 x 768 x 32 resolution, "medium" text size and viewing in a fullsize window. Note: If you use Norton Internet Security some images / banners may not display in Internet Explorer. You can overcome this issue by disabling "Ad Blocking" and "Pop-up Blocking". 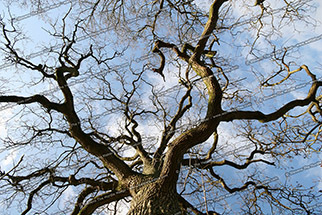 Full website design and majority of photography by Az Edwards, AE-Photography.co.uk.